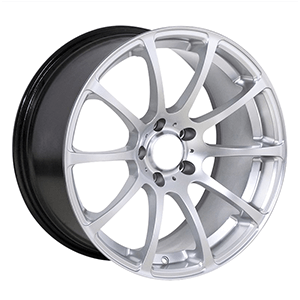 This forged wheels silver are monoblock forged wheels, with all middle flashing silver color painted, 10 multi spoke, aluminum alloy center caps, 5 hole. 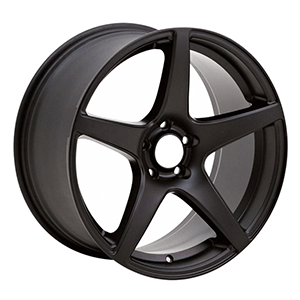 we can custom make racing wheels at 17 18 19 20 21 22 24 inch. 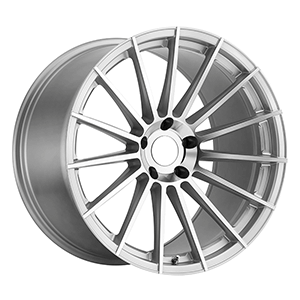 We offer mercedes factory wheels are silver wire drawing finishes, 5 spoke. we can custom made it from 17 inch to 24 inch. 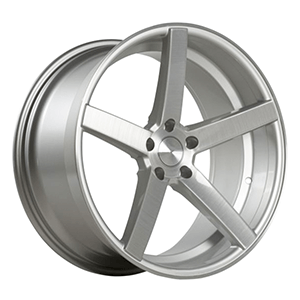 custom mercedes wheels, contact now! 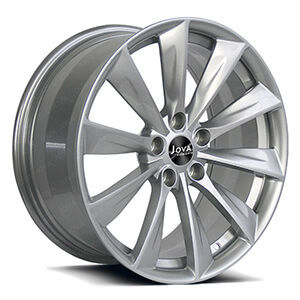 This audi a5 wheels are can custom made to fit your requirement. This mercedes benz alloy wheels are colored finish with hight light black and golden, double 5 spoke, deep dish, two piece, forging process. we can custom made it from 16 inch to 24 inch. 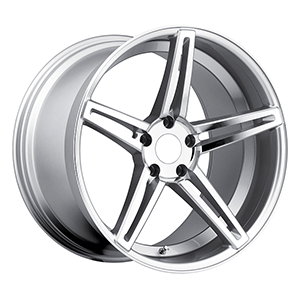 custom mercedes alloy wheels, contact now! 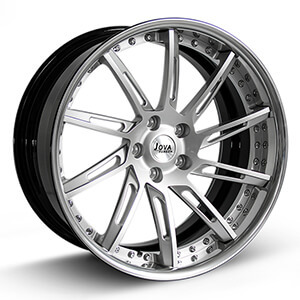 This performance wheels are all gloss silver finish, multi spoke. we can custom made it from 17 inch to 24 inch. custom mercedes wheels, contact now! This mercedes amg wheels are colored finish with black rims and silver lips, deep concaver 10 spoke. we can custom made it from 17 inch to 24 inch. custom mercedes wheels, contact now! This mercedes benz wheels are all gloss black finish, 10 spoke. we can custom made it from 17 inch to 24 inch. custom mercedes wheels, contact now! 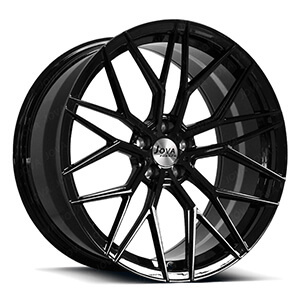 This mercedes ml350 wheels are all matte black finish, 5 spoke. we can custom made it from 17 inch to 24 inch. custom mercedes wheels, contact now! 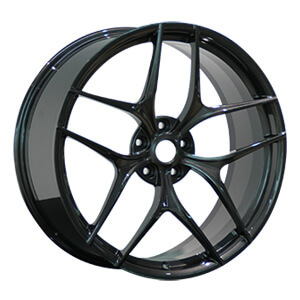 This black rims for sports cars is monoblock forged rims with all gloss black paint finished , staggered spoke, 5 hole. 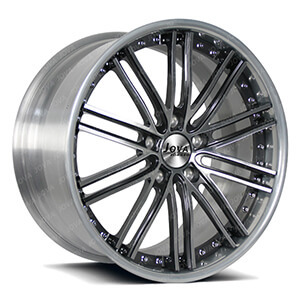 we can do the custom staggered wheels 17 18 19 20 21 22 24 inch. 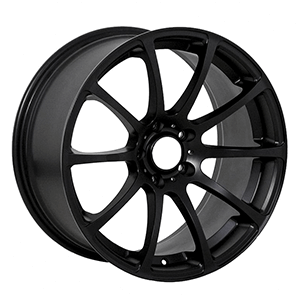 This concave mercedes wheels are all gloss black finish, 5 y spoke. we can custom made it from 17 inch to 24 inch. custom mercedes wheels, contact now!